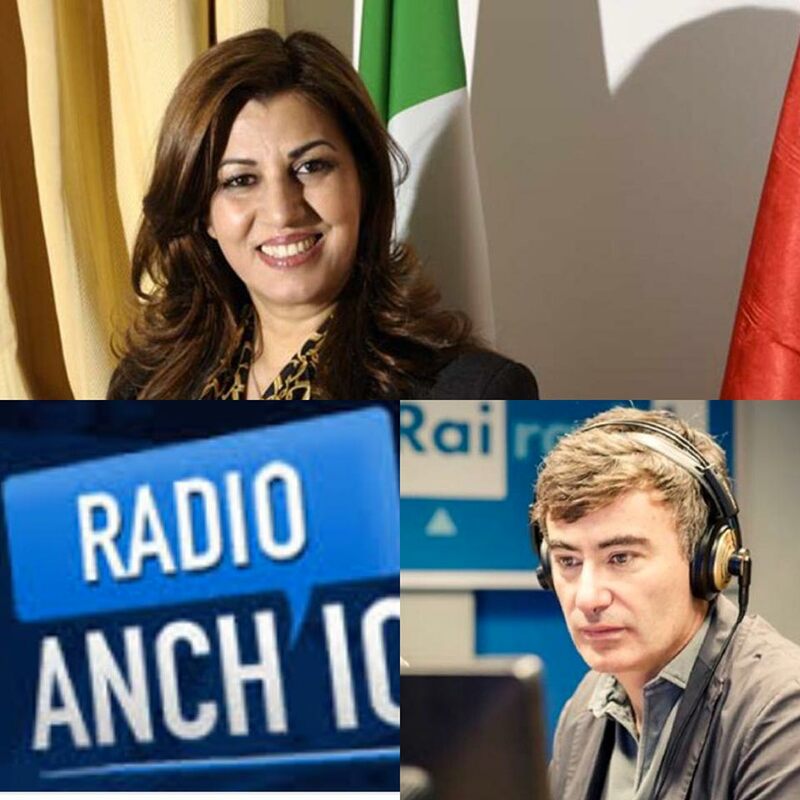 This morning Mrs. Rezan Kader, the High Representative of the Kurdistan Regional Government to Italy and to the Holy See, spoke live at the radio show “Radio Anch’io” on Radio 1 Rai. The war against ISIS, the situation in Syria and the next Italian mission in Mosul, topics of the debate. Present also Dr. Gastone Breccia, historian and author of the book "ISIS War. Diary from the Kurdish front" in which describes his journey, starting from Erbil, in Iraqi and Syrian Kurdistan. Mrs. Kader stressed that the situation has improved compared to a few months ago as a result also of the liberation of the city of Shingal. At the same time, stressed the High Representative, 2.000 Kurdish Yazidi girls are still slaves of Dae'sh. H.R. thanked again the Holy See for the strong support received and his special envoy in Kurdistan, Card. Fernando Filoni. "Kurdistan is a united land, a state that already exists, but is not legally recognized" continued Mrs. Kader, highlighting that "the Kurdistan Regional Government has shown to be able to govern independently, together with its allies through dialogue and cooperation".